Alternative Tradition has been together in its present form since April of 2007, and in spite of its name, actually plays fairly Traditional Bluegrass Music. 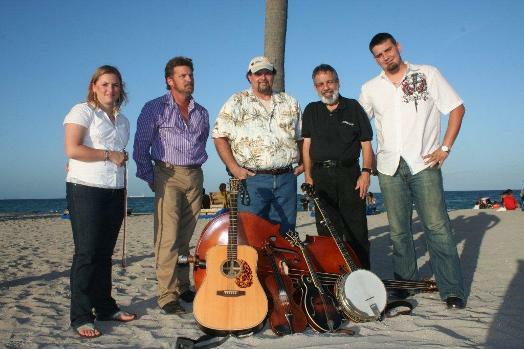 The band performs regularly at the South Florida Bluegrass Association Monthly Festivals, and at their Annual Everglades Festival in February. Both are held at the old Ives Estate Optimist Club located just 3 blocks west of I 95 on Ives Dairy Road. The club is a block north of Ives Dairy Road. The Band has also performed at The City of Hollywood, Red White & Bluegrass Festival, held annually in May, at Hollywood Beach.